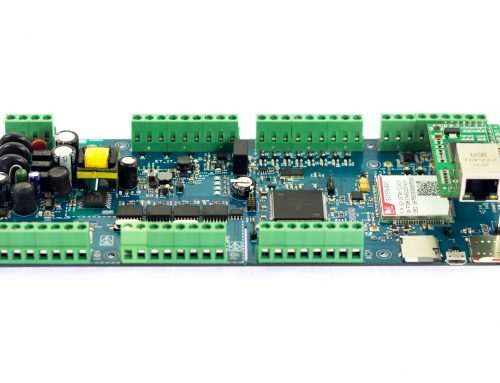 A Zigbee to Modbus TCP IP Gateway for applications in Industrial IoT (IIoT). The gateway has on board PoE+ (IEEE 802.3at) and also optional external power provision. 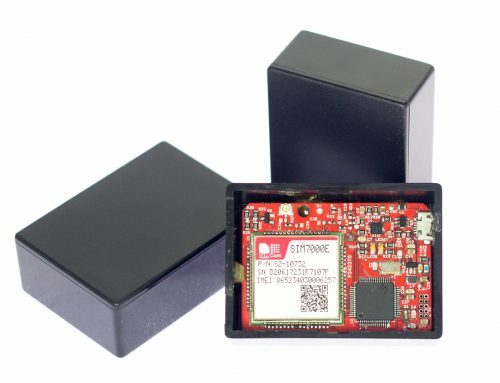 An on-board ARM Cortex M4 MCU allows for custom firmware and edge processing, edge analytics on the data. 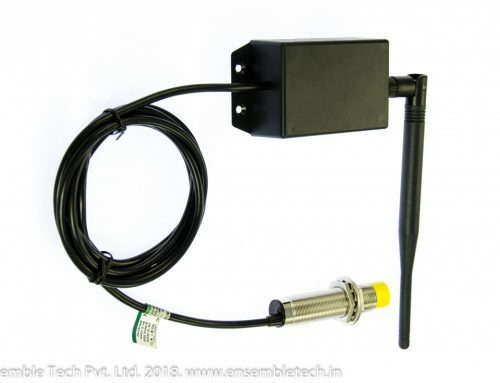 Can be readily used with existing Zigbee sensors and devices, that need to connect to a SCADA or PLC over Modbus TCP IP Interface. 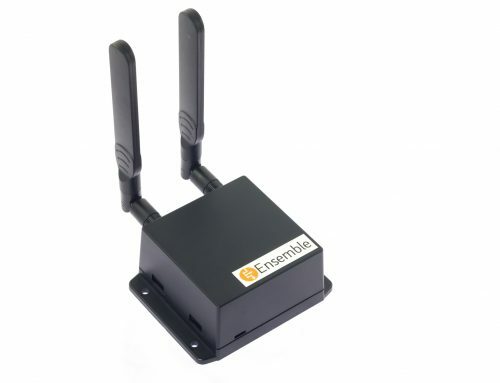 Can also be used with application that require non-Modbus general TCP/IP Ethernet to Zigbee gateway and Vice Versa. 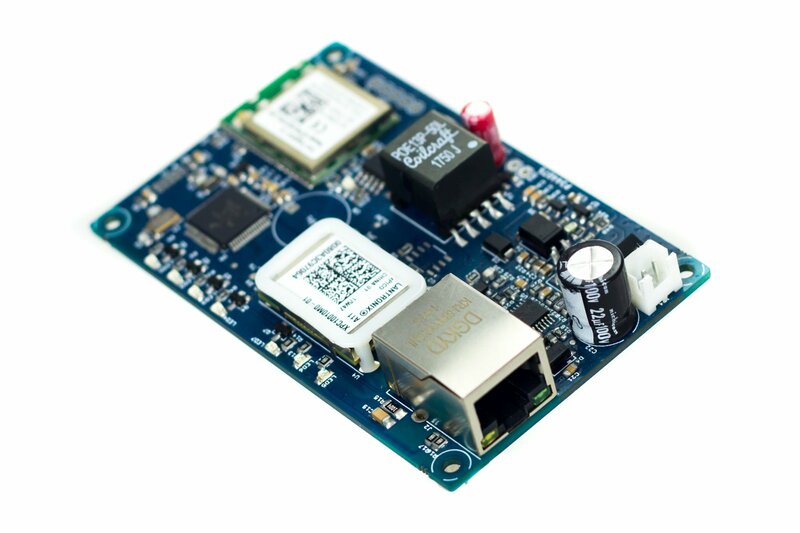 Zigbee to PLC / SCADA gateway for industrial sensor monitoring, automation. PLC / SCADA to PLC / SCADA wireless link over Zigbee, as a wire replacement option. Wireless Industrial robotic controller for SCADA / PLC based wireless control of industrial robots. 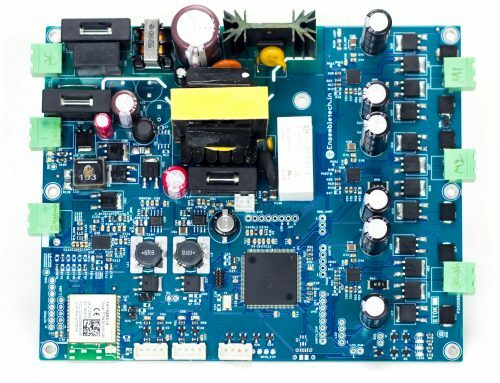 Built around the industry leading Telegesis ETRX357-LRS module for the Zigbee end and the Lantronix Xpico on the TCP/IP (with or without Modbus). 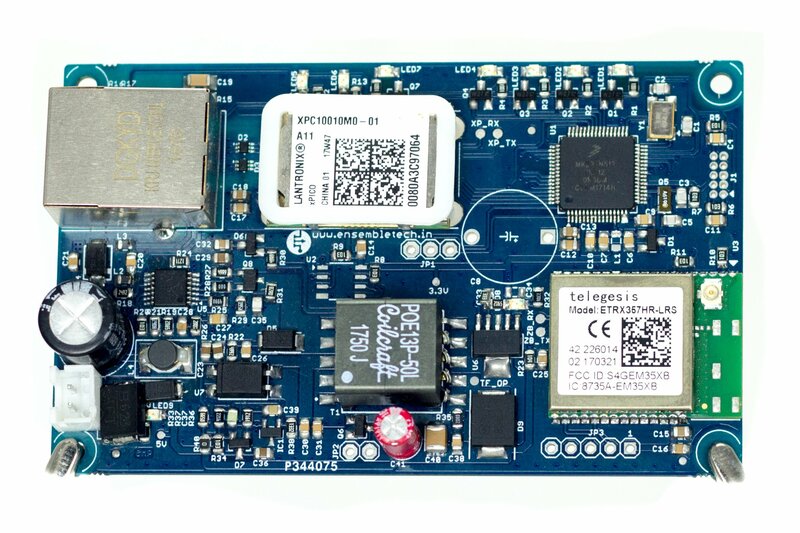 An powerful on board ARM Cortex M4 MCU for application firmware and PoE+ for easy power completes the product.